Unicode has announced four new draft emoji candidates for 2018: swan, badger, infinity symbol and pirate flag. 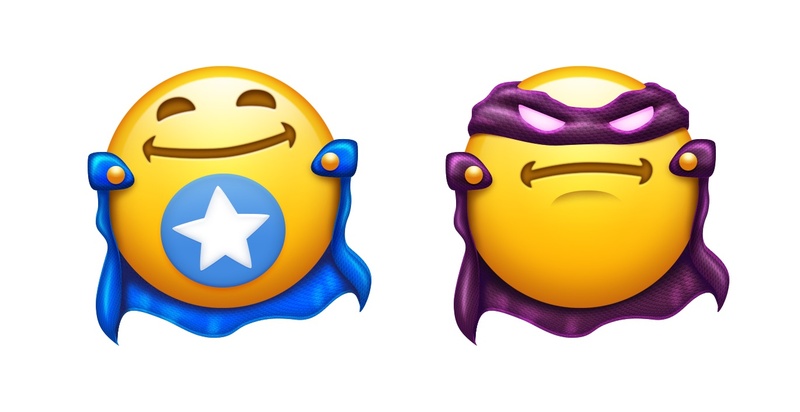 These come as the result of decisions made at the Unicode Technical Committee (UTC) meeting at Apple last week. And don't worry redheads: your feedback has been heard! The most common responses to Emojipedia since Apple released iOS 11.1 have been "but what about the redheads". Requests for curly haired emojis have also been popular. New hair characters aren't yet final, but Unicode did today specify that there both the man and woman emojis would be eligible to have any of the new hair types. 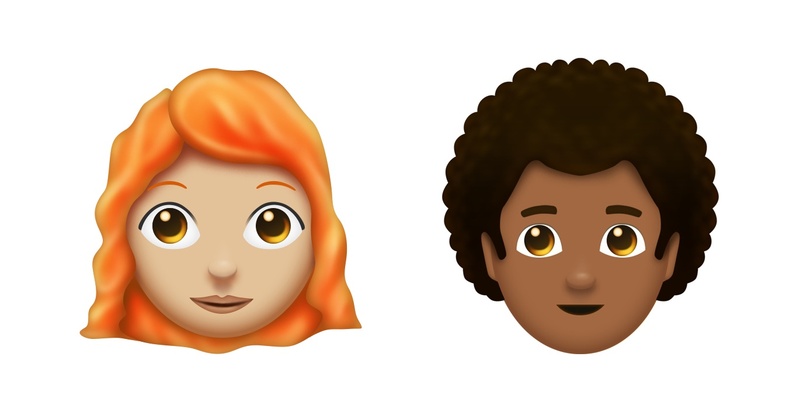 Above: Redheads and Curly Hair are still in the 2018 emoji list. Images: Emojipedia Sample Image Collection. These hair styles were agreed upon in January 2017, but not which emojis they would apply to. At this stage the current batch is focussing on a limited set of "Man" or "Woman" for each hair style (plus skin tones) meaning 48 new emojis in total. The mechanism used for hair does mean that if Unicode (or vendors implementing it) decided to expand the range to include children, or more types of adults, or roles such as sport or occupations, they could. Other emojis previously added to the draft list in August 2017 remain. This includes softball, kangaroo, mango and salt shaker. Decisions regarding the final emoji list for 2018 will not take place until 2018 when Emoji 6.0 is due to be released, but this does give a glimpse at which characters might be on the way. New emojis approved in early-mid 2018 would arrive on most phones in the second half of 2018.